IKEA's restaurant looks really nice and the ambiance is so pleasant. 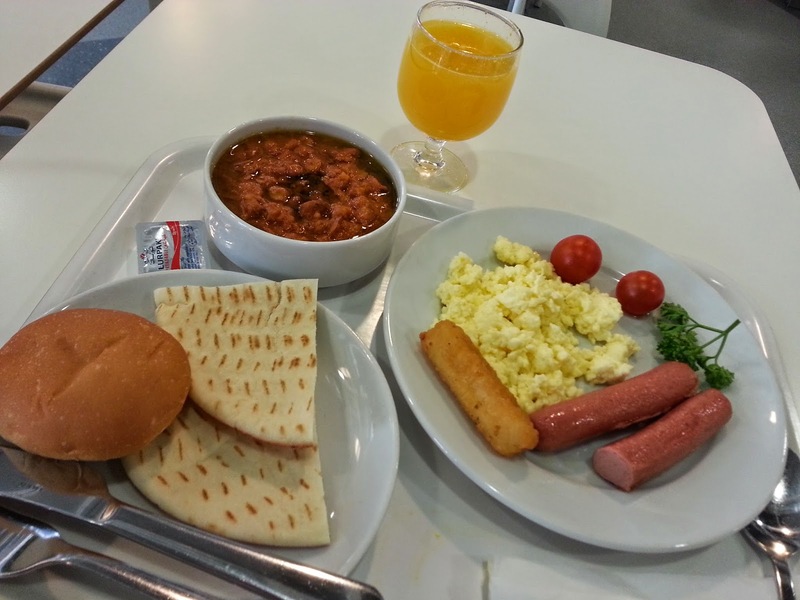 Enjoyed a great breakfast at Ikea last Thursday after a very long time. The restaurant has an interesting variety to choose from be it breakfast, lunch or dinner. Though small, I liked their salad bar too. If you are at the Avenues and somewhere near Ikea, you feel hungry and want to have to some delicious, filling and healthy, you know where to head for. There is a chance you're qualified to get a $500 IKEA Gift Card.